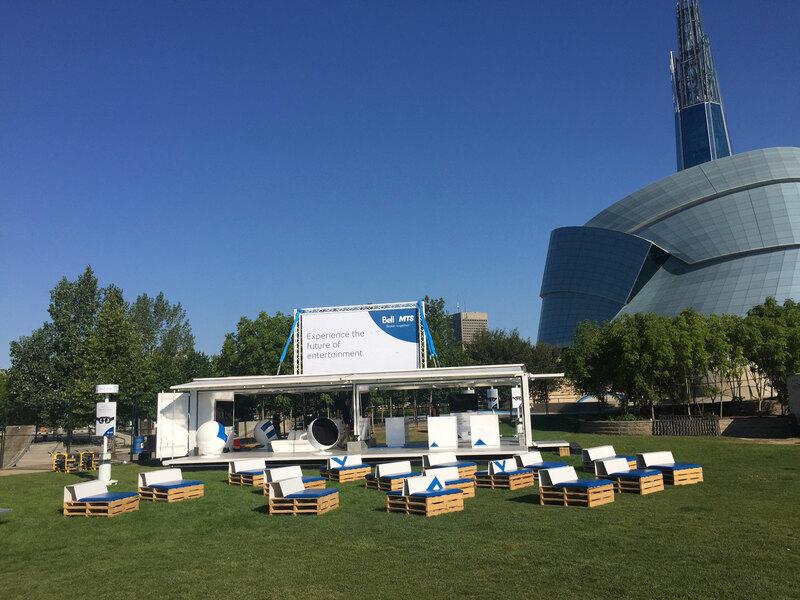 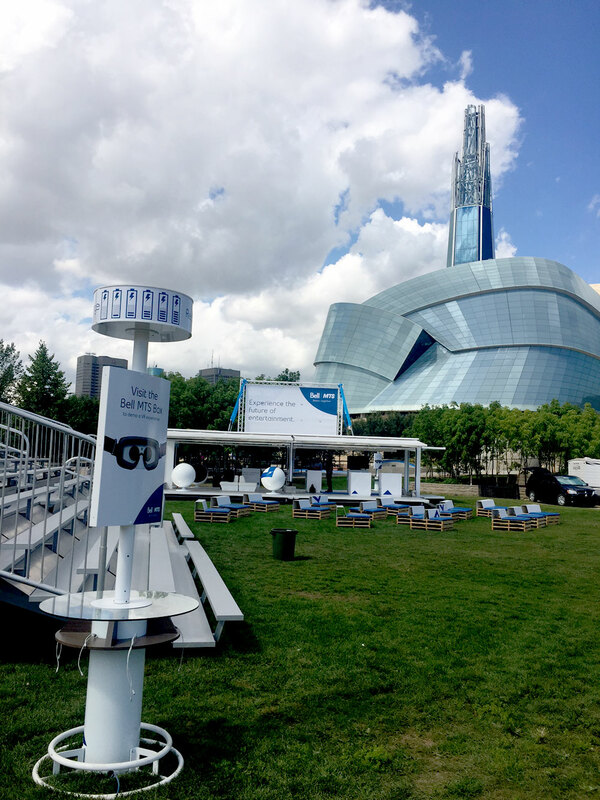 Building up a partnership with Manitoba Telecom Services (MTS), Bell wanted to put its best foot forward and really connect with potential future customers at the Manitoba Music Festival, showcasing its entire lineup of products and services. 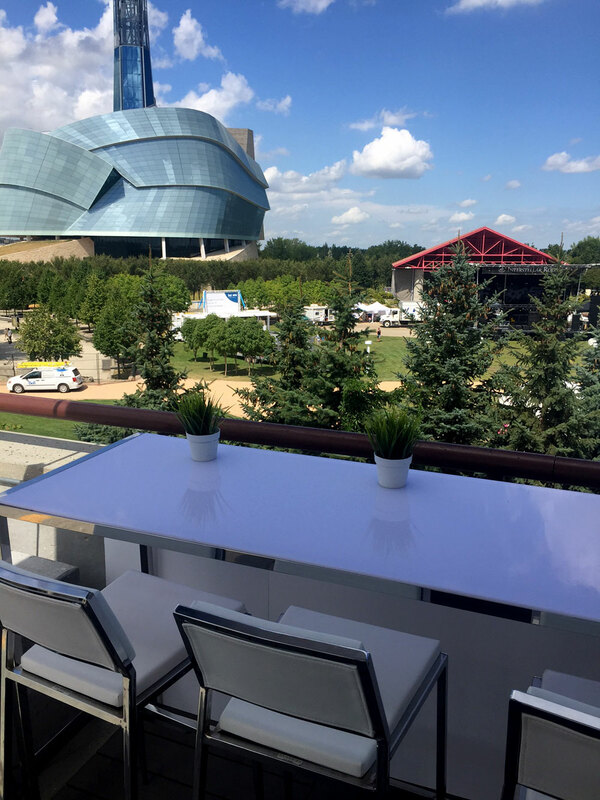 With its Loki BB40 unit strategically located on the festival grounds beside the Canadian Museum for Human Rights, Bell was all in for the Interstellar Rodeo Music Festival. 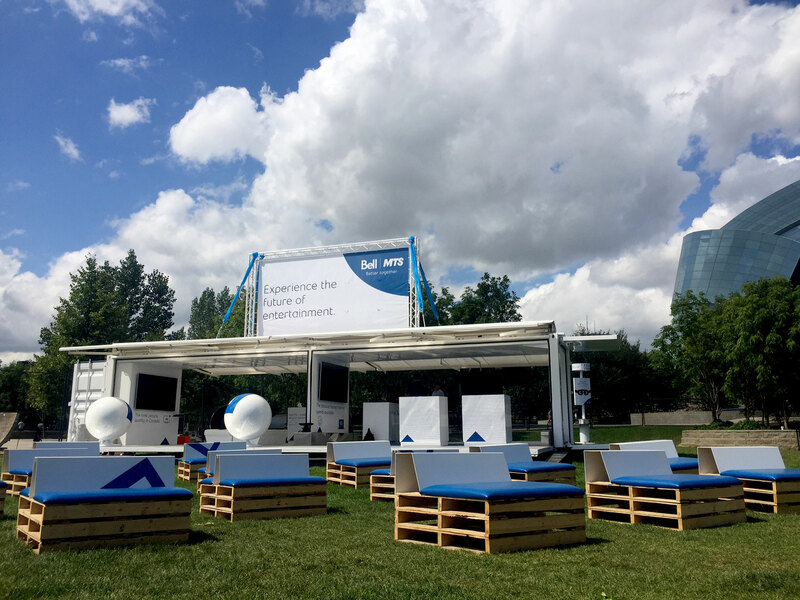 Furnished with pallet seating, the unit provided a place for festivalgoers to test out Bell products while soaking up the incomparable festival vibe. 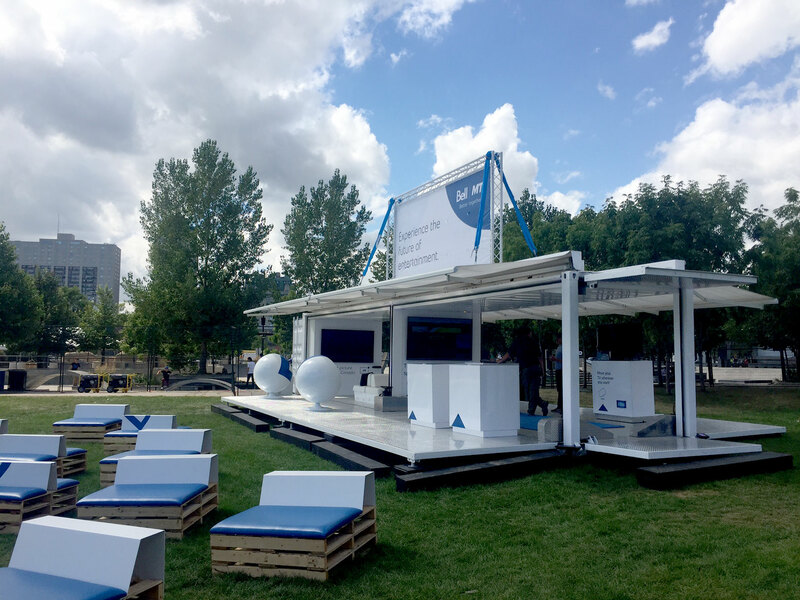 The BB40 showed its versatility, more-than-ample presentation space and ease of installation while attracting tonnes of media attention.